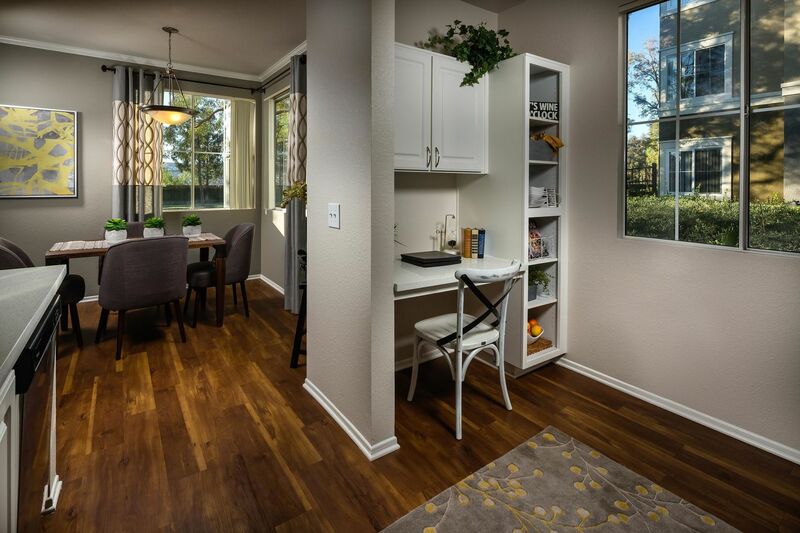 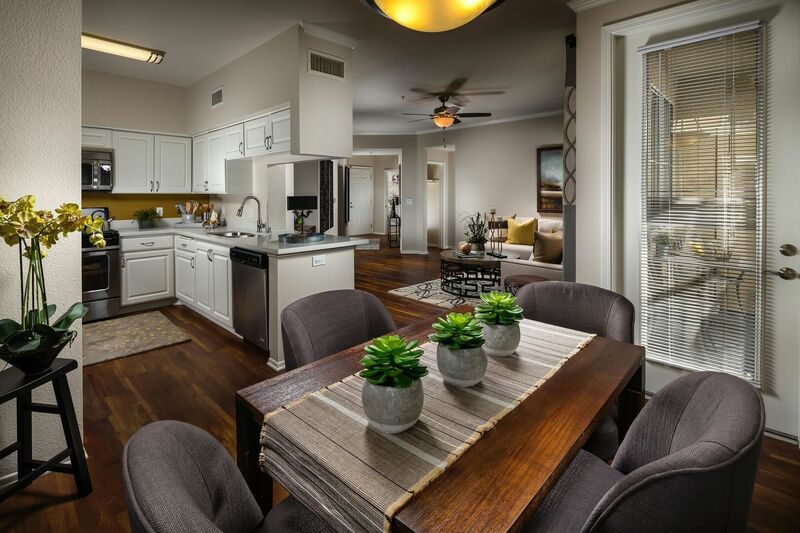 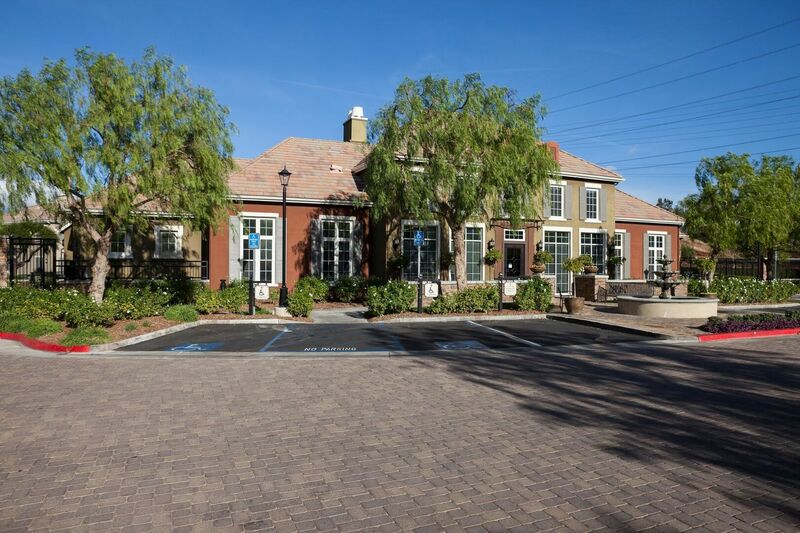 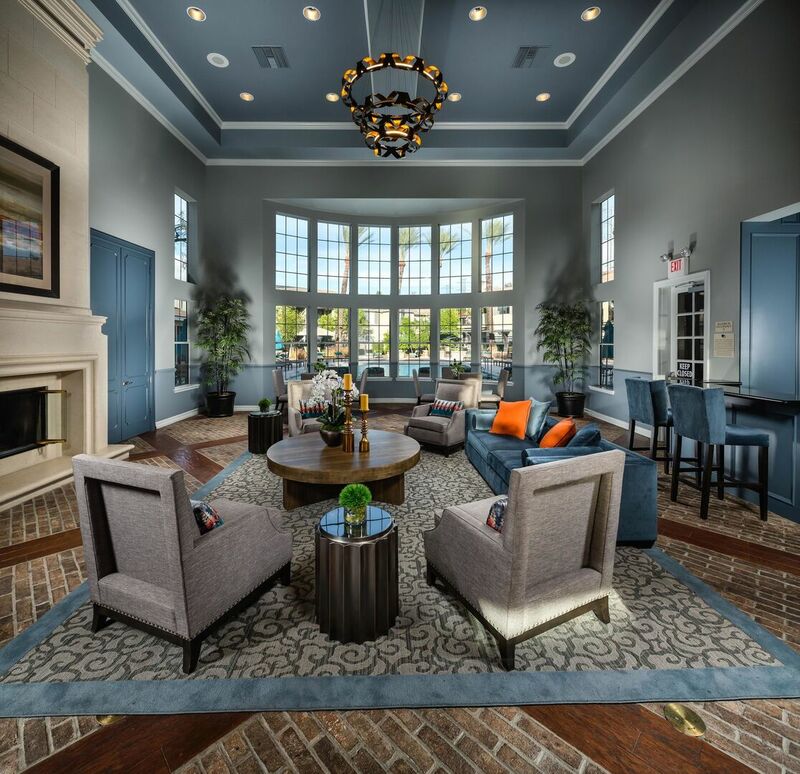 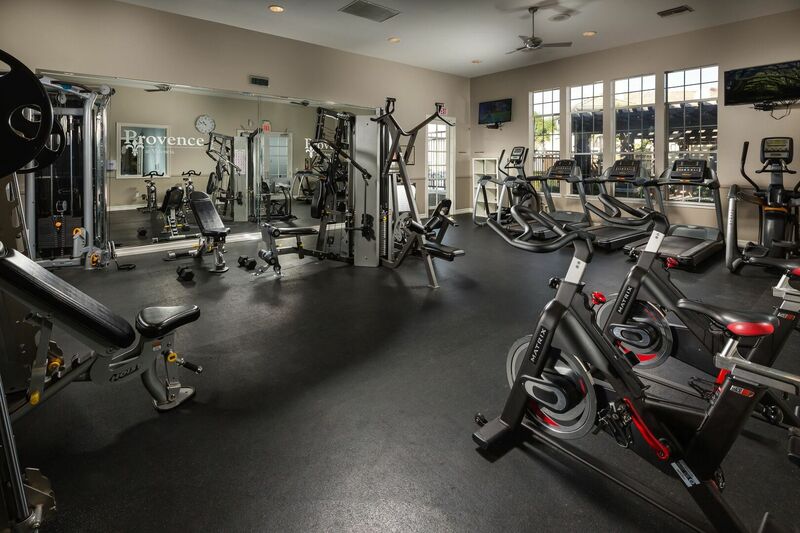 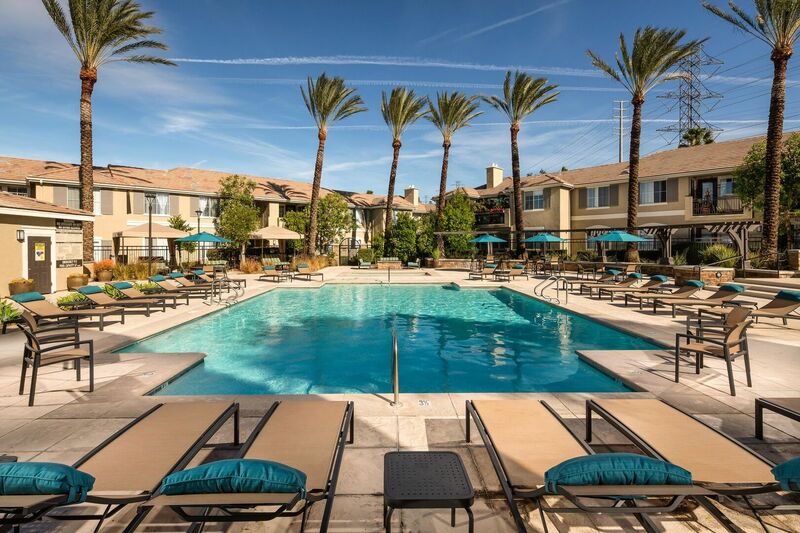 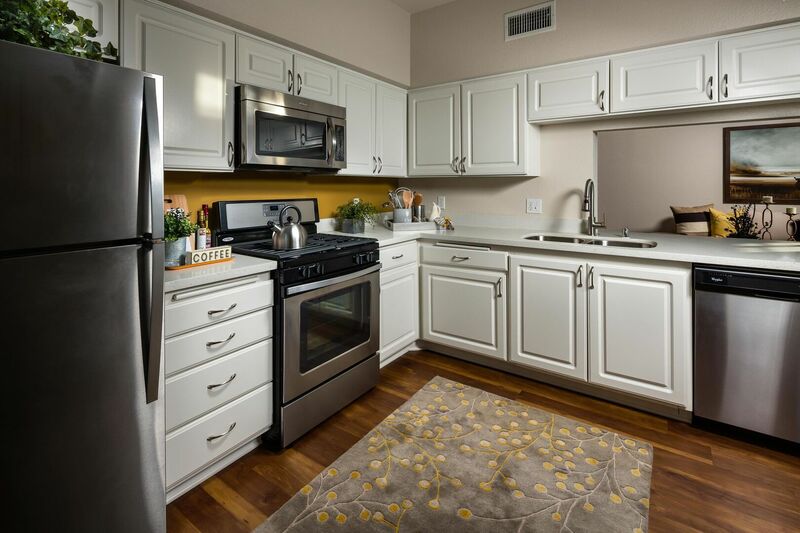 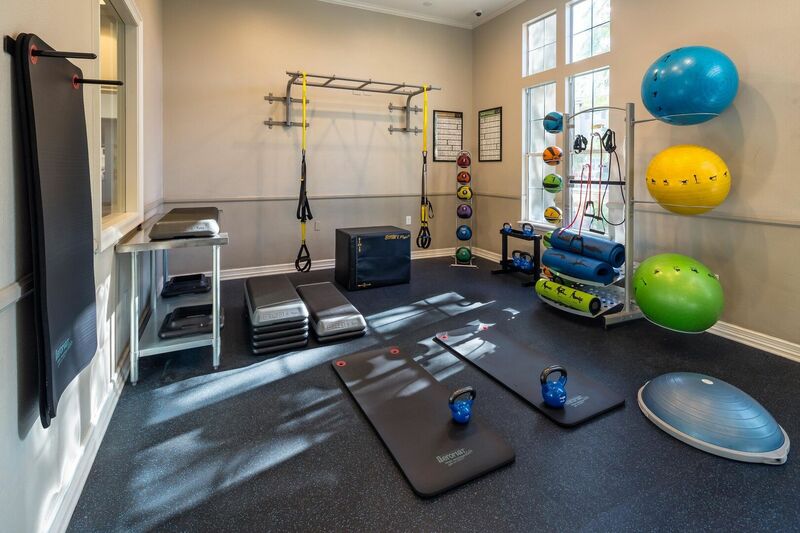 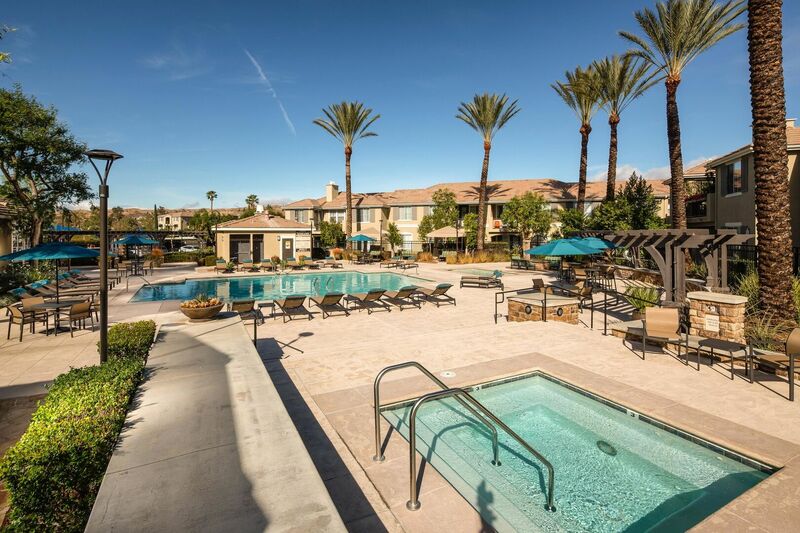 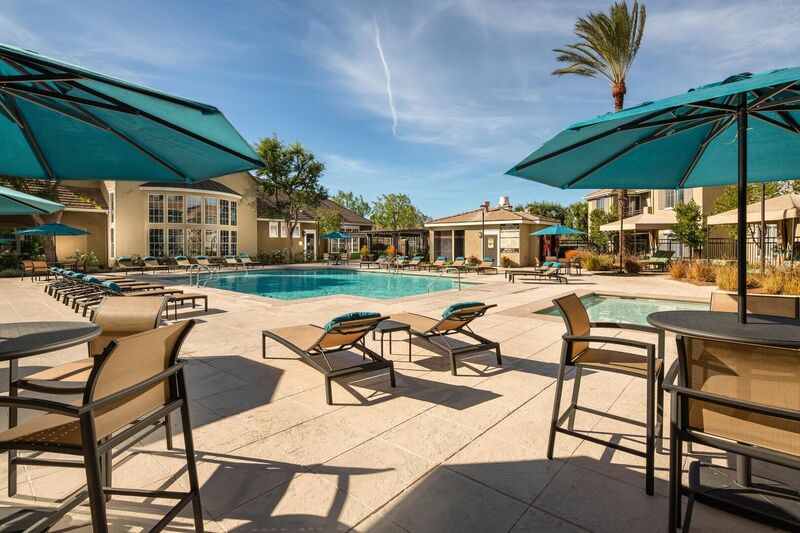 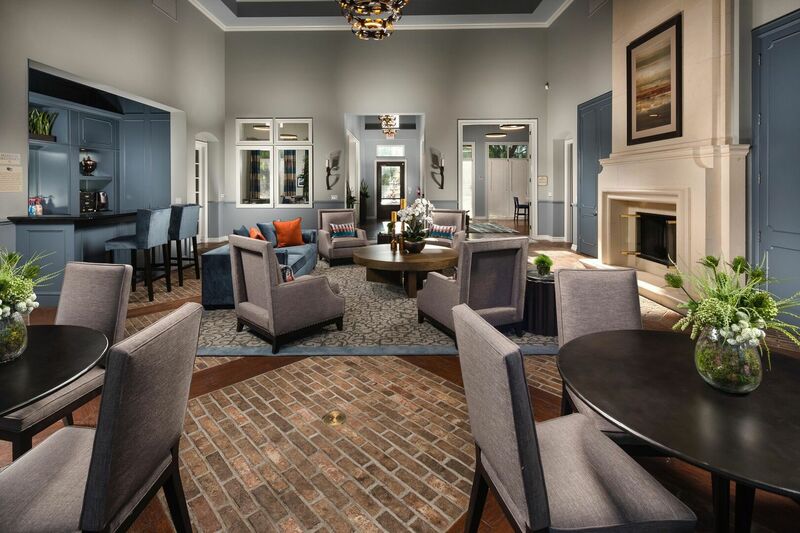 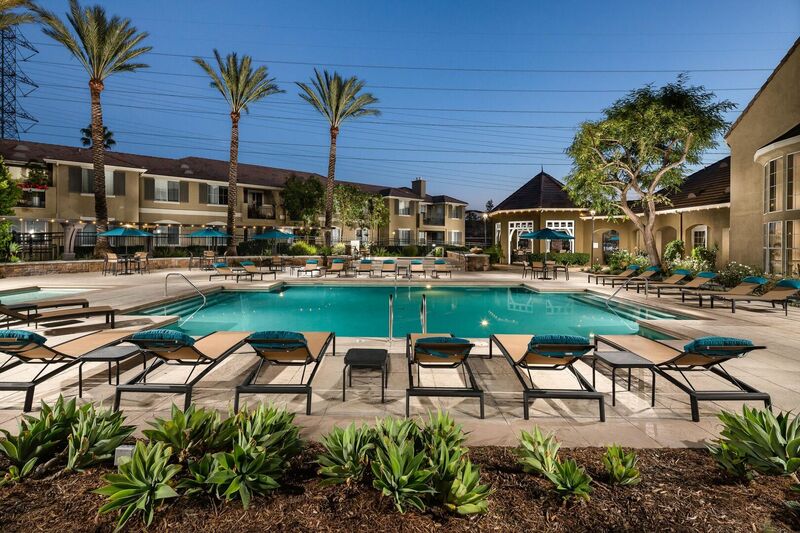 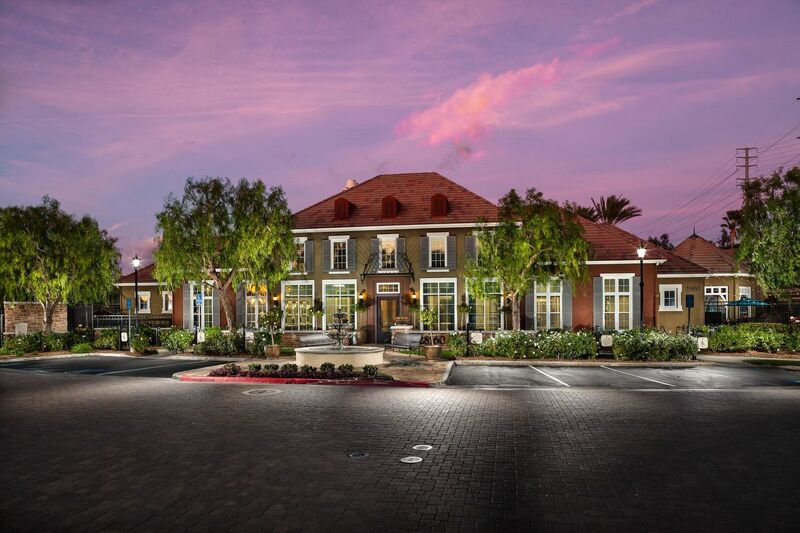 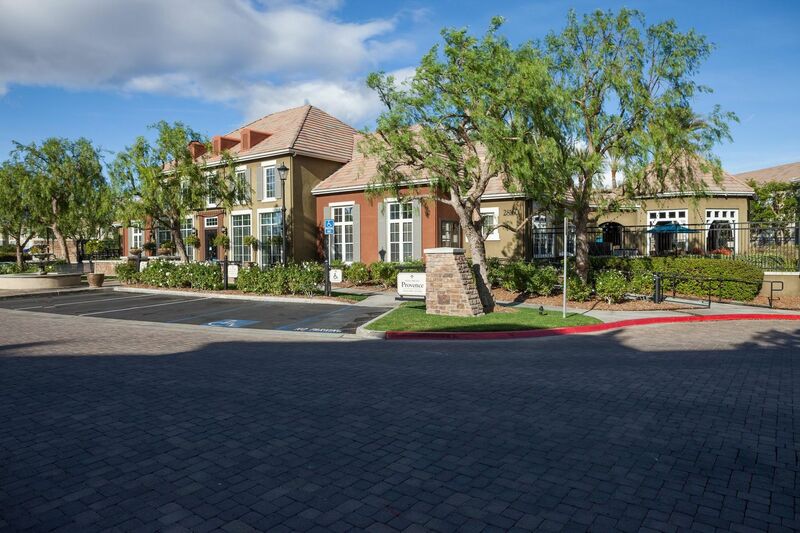 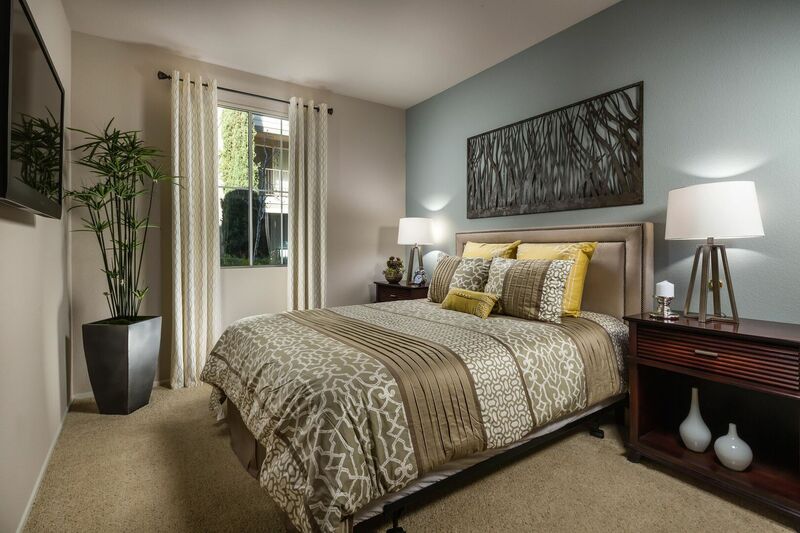 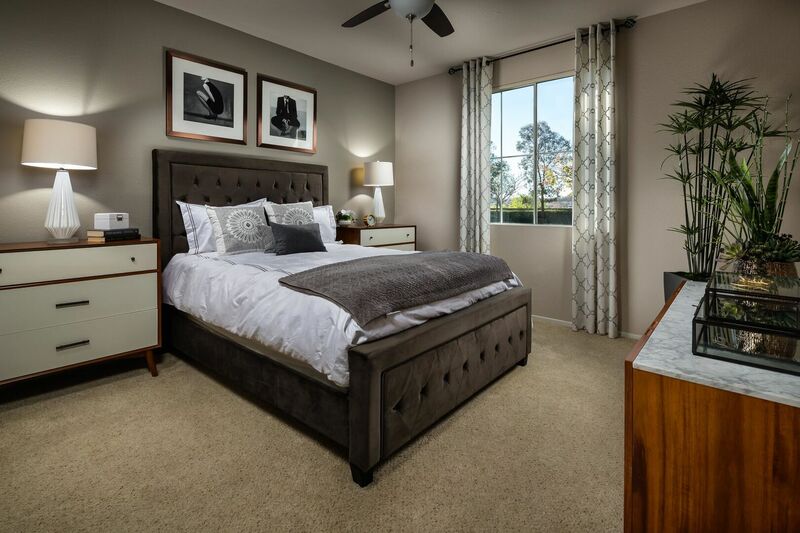 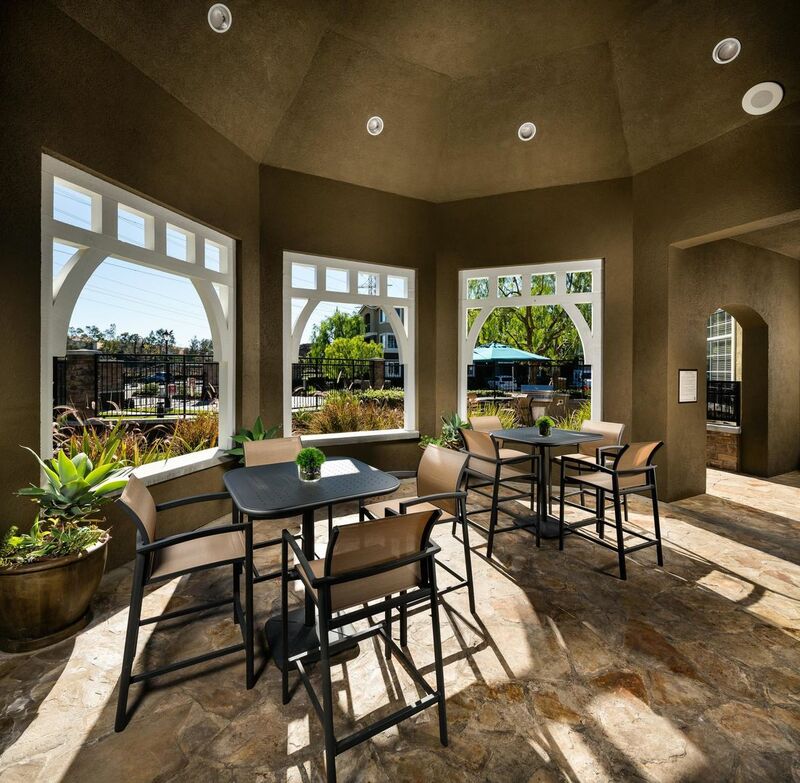 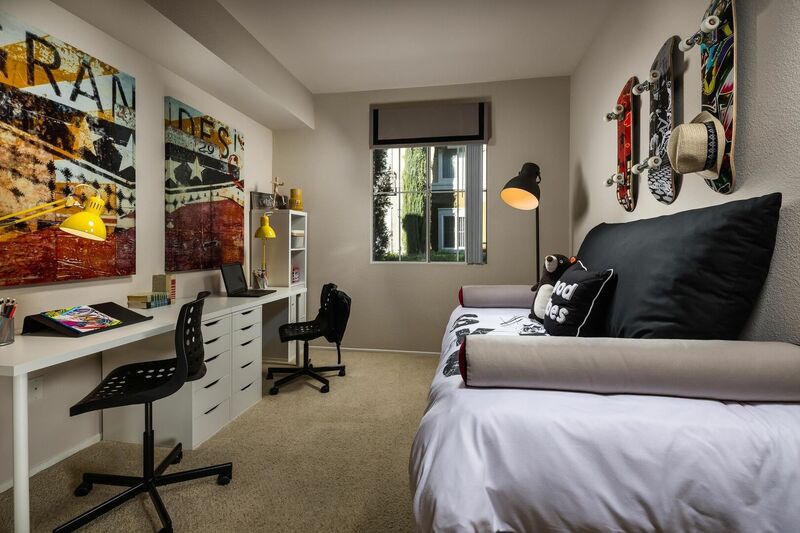 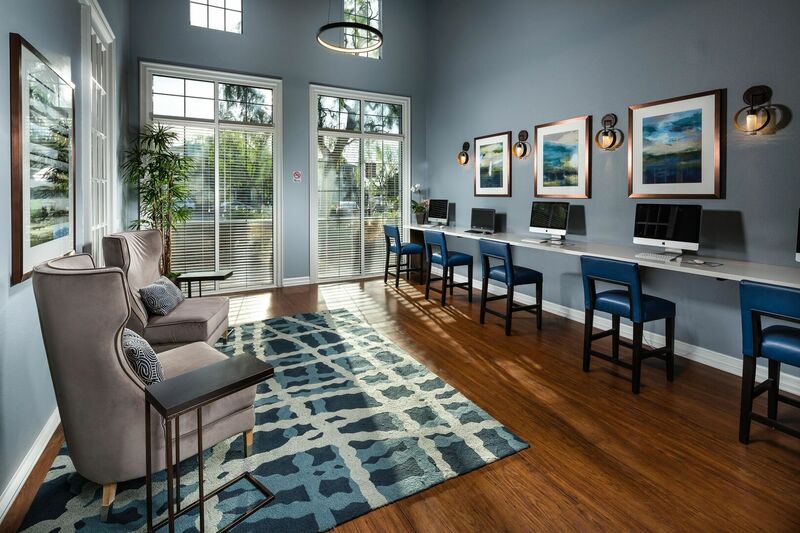 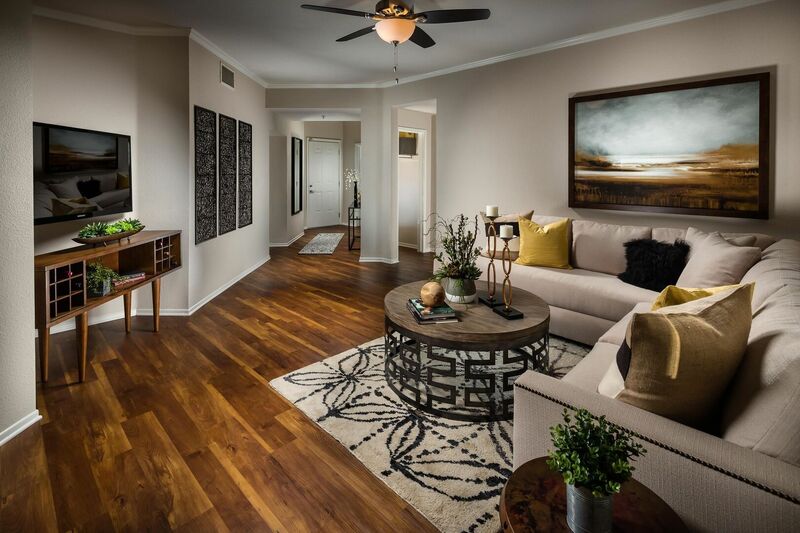 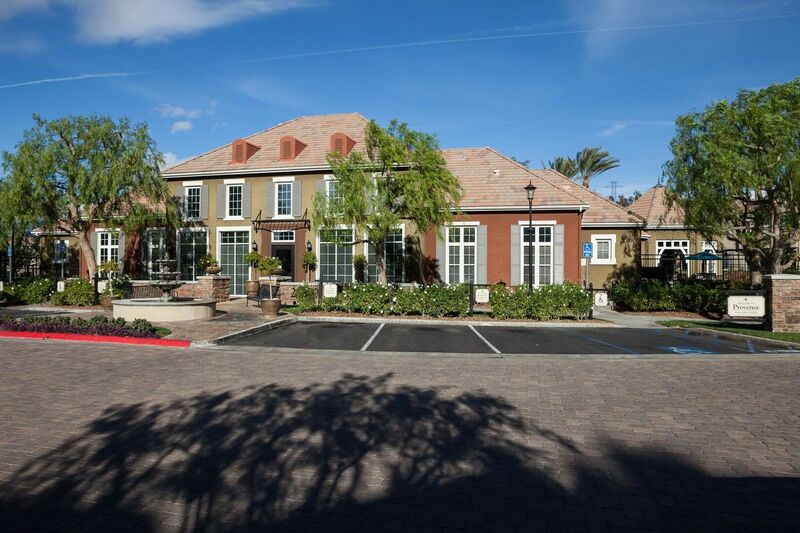 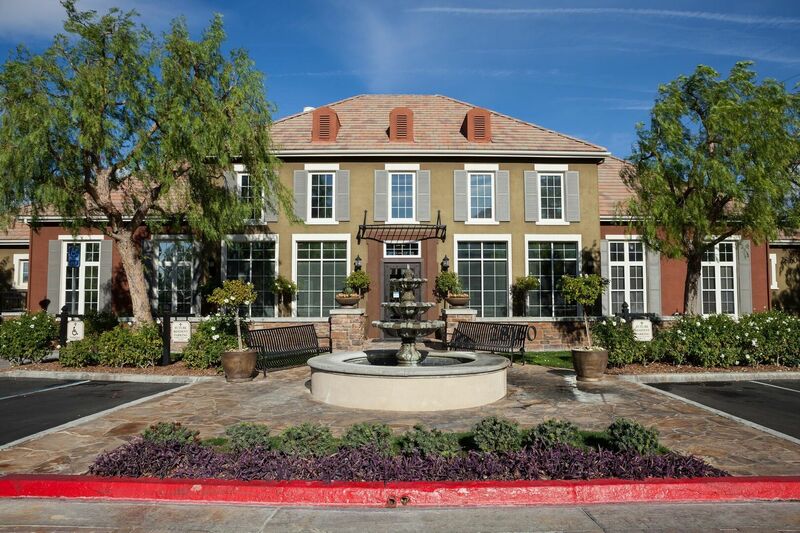 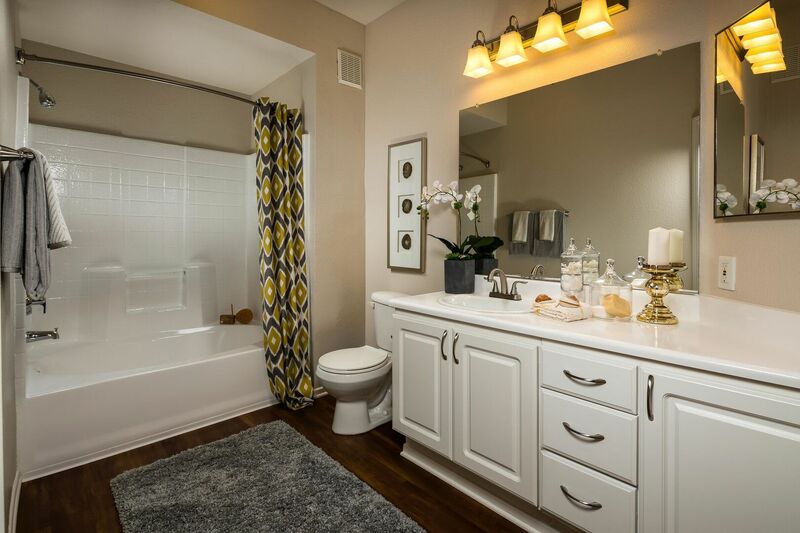 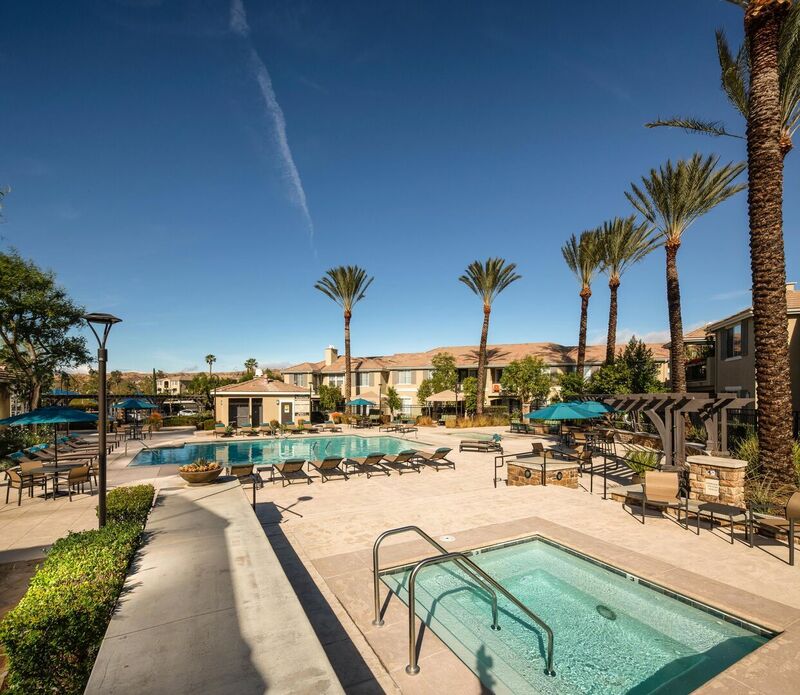 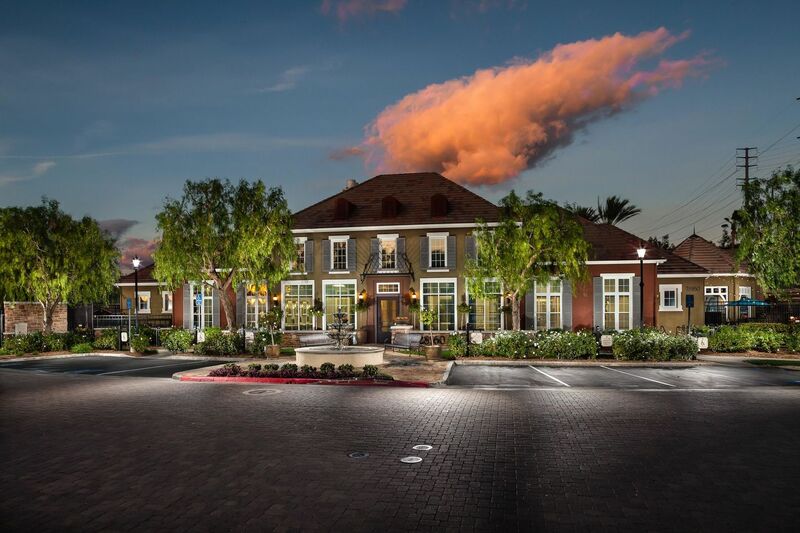 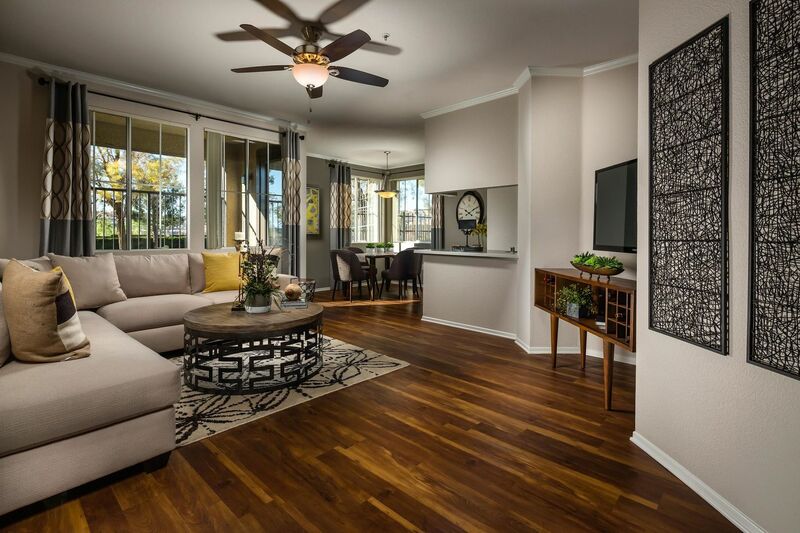 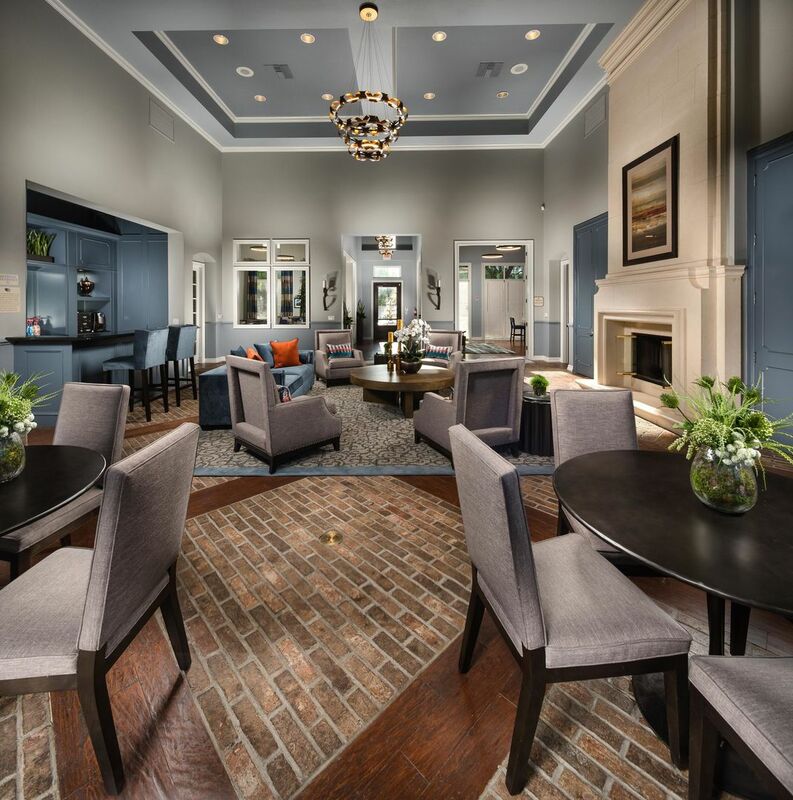 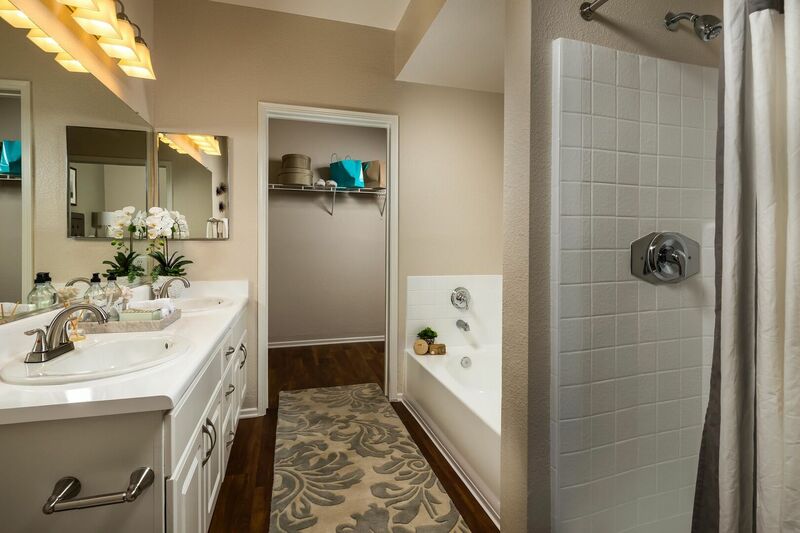 French chic meets California cool in these elegant apartment homes at Provence at Valencia. 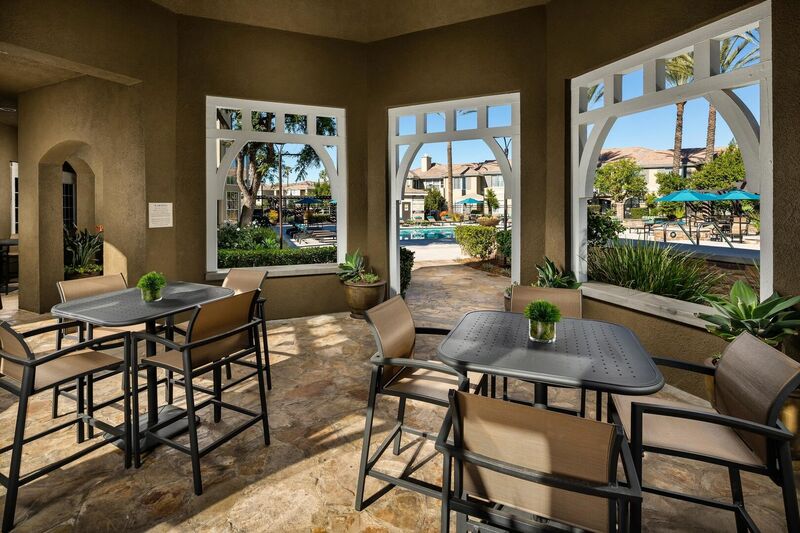 Browse through the photo gallery to uncover timeless style, modern luxury and dramatic architecture surrounded by amenities fit for a glamorous resort. 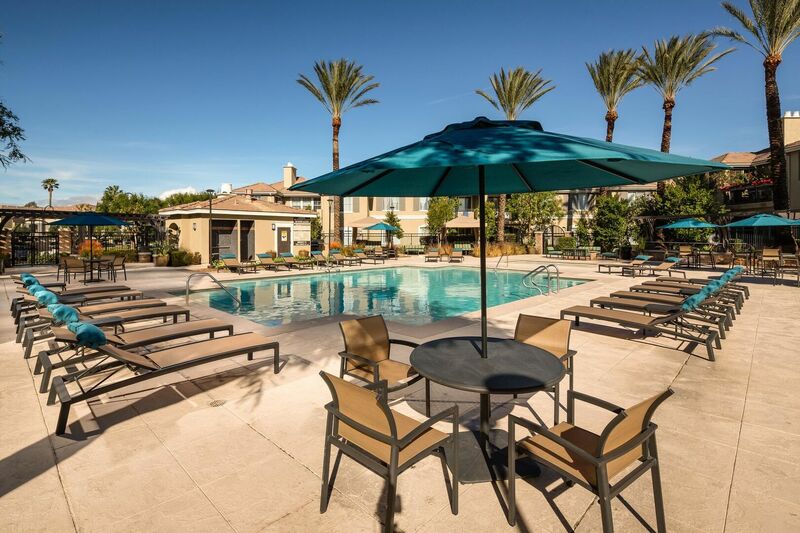 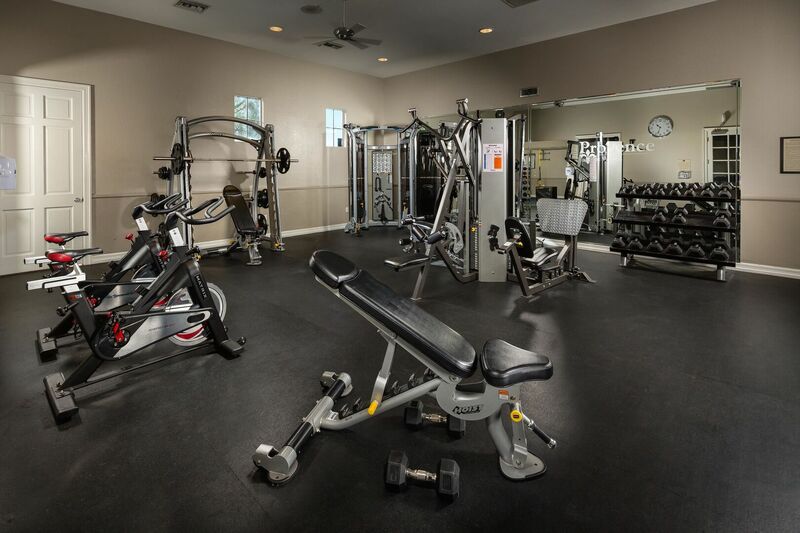 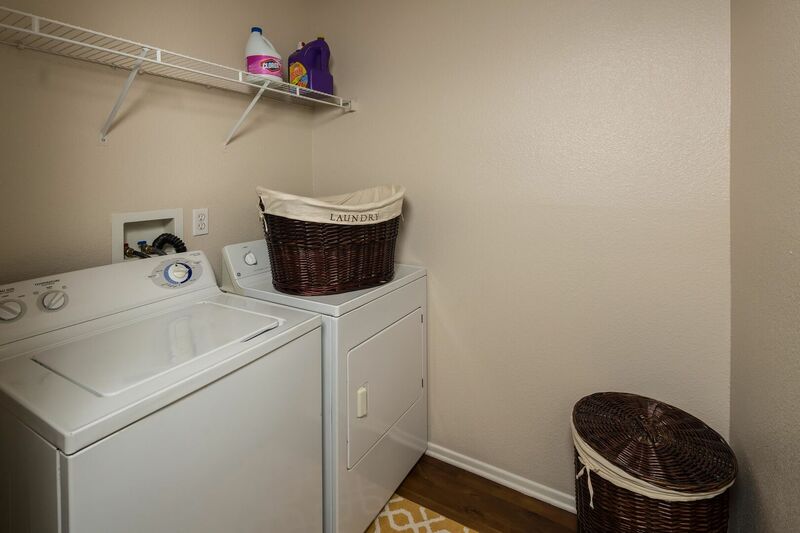 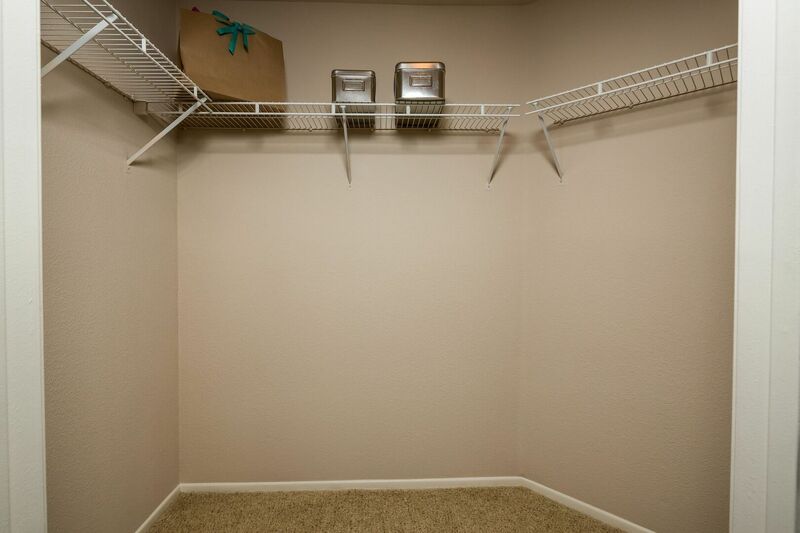 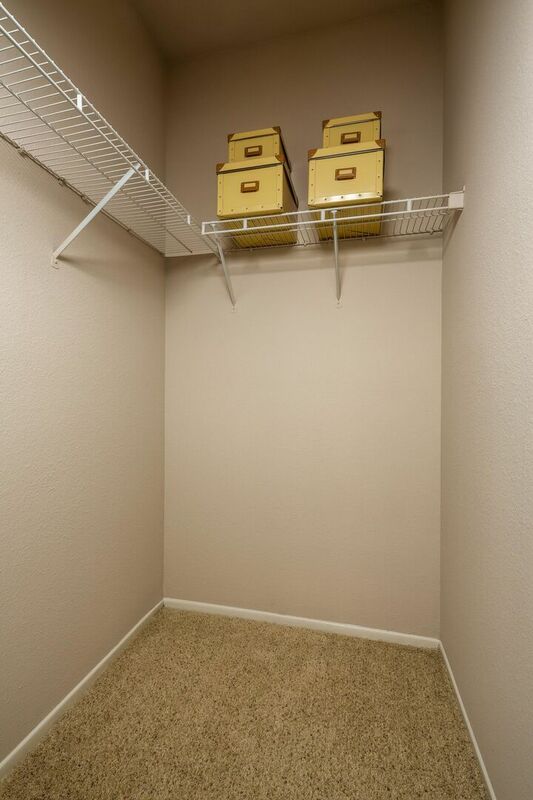 Rent an apartment today and discover a beautiful life in Valencia, CA.